Beginning as early as preschool, Black students are disproportionately suspended and expelled from school. 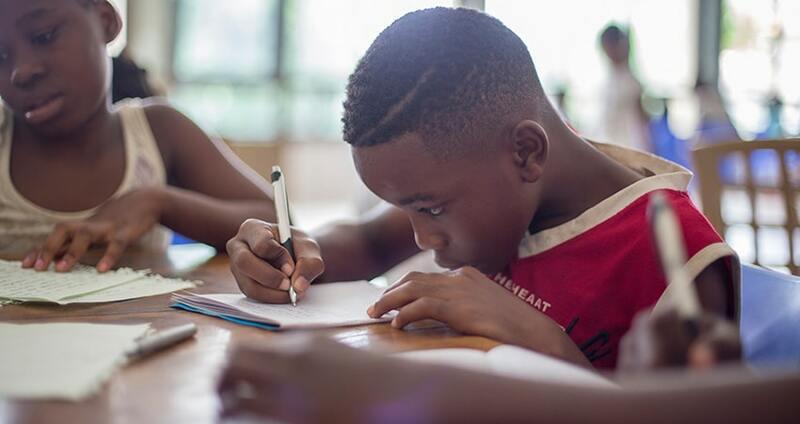 As many of these students reach adulthood, these punishments can lead to legal trouble, creating what some call the “school-to-prison pipeline” that affects many Black communities. Why are Black students punished more than others in the classroom? Based on his extensive research and teaching experience, Abe demonstrates that the racial achievement gap cannot be solved without first addressing the discipline gap. In communities across the state, crucial questions must be faced: What is the difference between subjective and objective forms of discipline? What is “academic self-esteem” and “Cool Pose?” And in a state where 90% of teachers are White and the student body is only 56% White, would a more diverse teaching staff help? Does the discipline gap affect other communities of color? And what solutions can we can learn to help ALL students succeed? Explore how all of us—citizens, educators, law enforcement, and others—can close the gap. Daudi Abe is a professor, writer, and historian who has taught and written about race, gender, education, hip-hop, and sports for over 20 years. 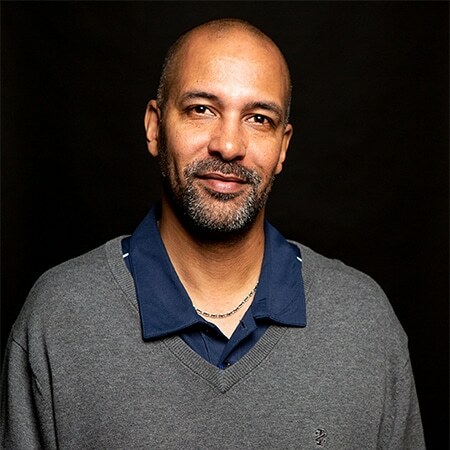 His books include the forthcoming Emerald Street: A History of Hip-Hop in Seattle, and his work has appeared in The Stranger and The Seattle Times. Abe holds an MA in human development and a PhD in education from the University of Washington.